Our facilities are bright, spacious, and clean. It has calm, soothing colors and relaxing music to sooth your pet. In winter it is kept at a toasty warm temperature while in the summer it is cooled to comfort for your pet. 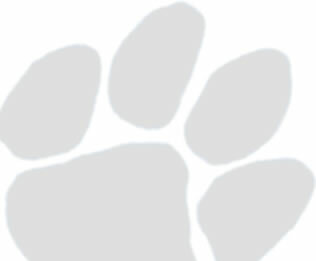 The kennels are sanitized daily with natural products and we use only stainless steel bowls that are also sanitized daily. Carpets are provided or you may bring your pets favorite bedding. We have a custom feeding program that will meet any pets needs. Favorite (safe only) toys are allowed. Cookies and treats are supplied unless otherwise desired. We also have outdoor kenneling that gives the more (outdoorsy) dog the similar comforts of home. 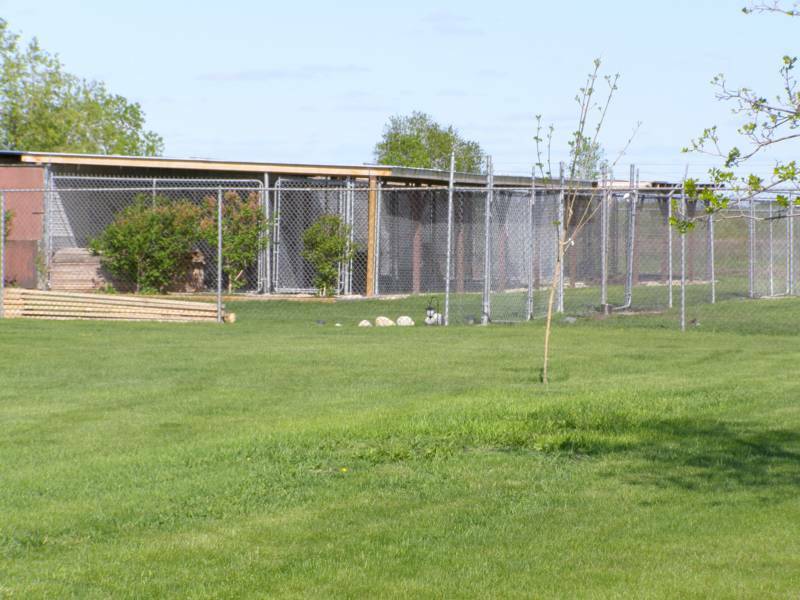 These kennels are protected from all elements of nature to keep your pet comfortable.